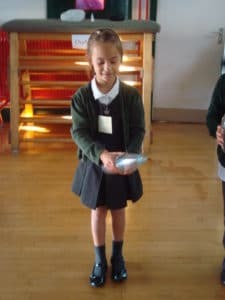 In Science we investigated the suitability of different materials to find out which would make the best rocket mouse. 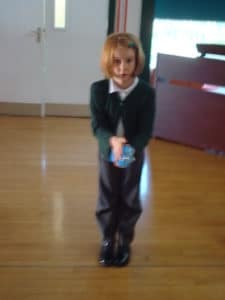 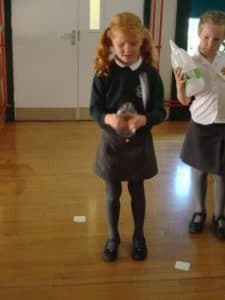 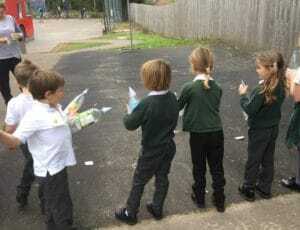 The children made their mouse out of paper and in small groups predicted which mouse would go the furthest and why. 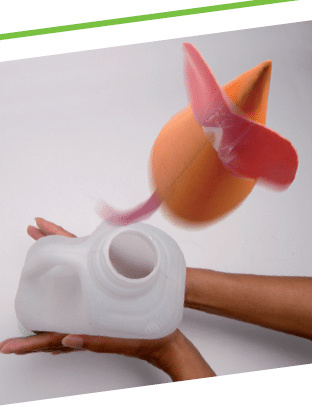 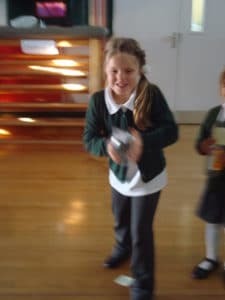 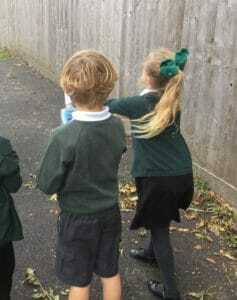 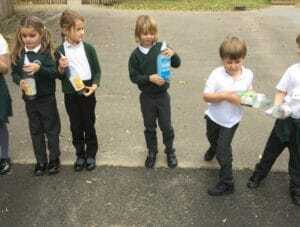 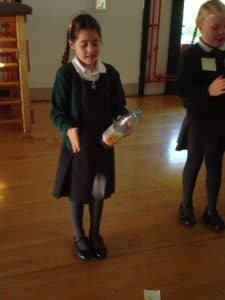 The children then explored this using different sized bottles to propel their rockets.